For starters, the IRS would like to know how a plan determines it is in critical and declining status. The Multiemployer Pension Reform Act of 2014 gave authority to the most poorly funded plans to reduce promised benefits to retirees. 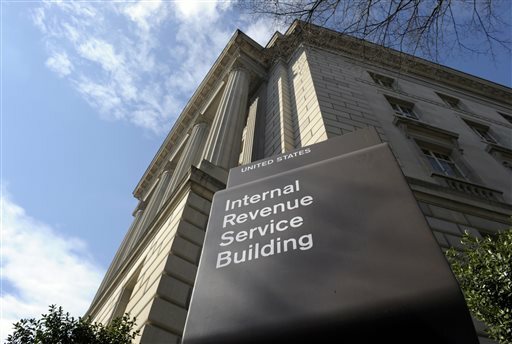 Now, the IRS is asking for help in writing the rules that will make those reductions possible.